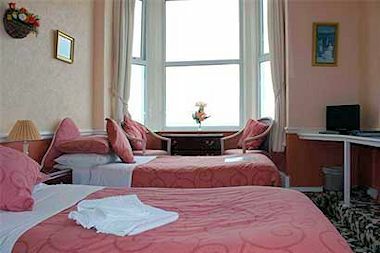 Superbly situated on the promenade in Barmouth, North Wales, the nearest hotel to the golden sands of Barmouth beach. All 35 bedrooms are en-suite with tea & coffee making facilities and TV. Enjoy excellent food, prepared by our expert chef, in our large dining room. Start your mountain and coastline walk right from our door step. Golf, fishing & cycle hire are all close by. A family run hotel with high standards and personal service.